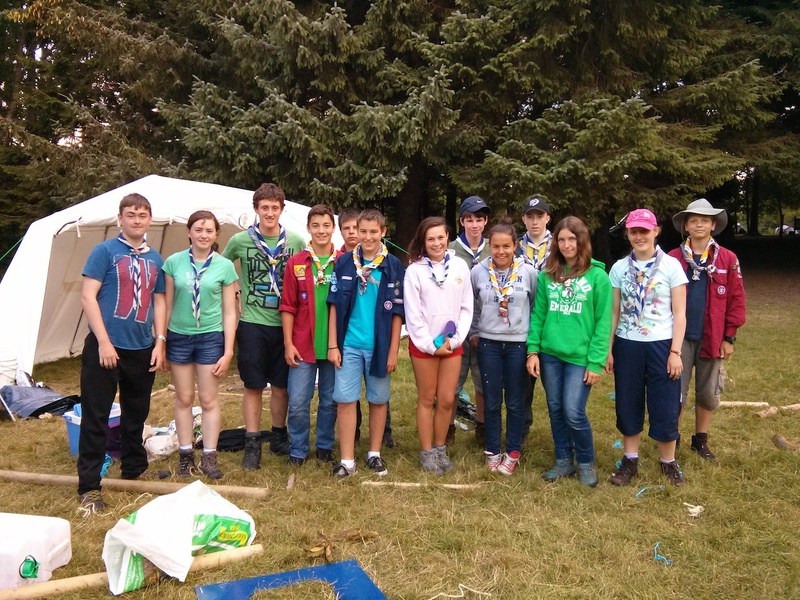 Hello, you have entered The 1st Galway Venture Scouts section. Ventures is all about taking the next step up from scouts to become more adventurous and independant in orgainising events. 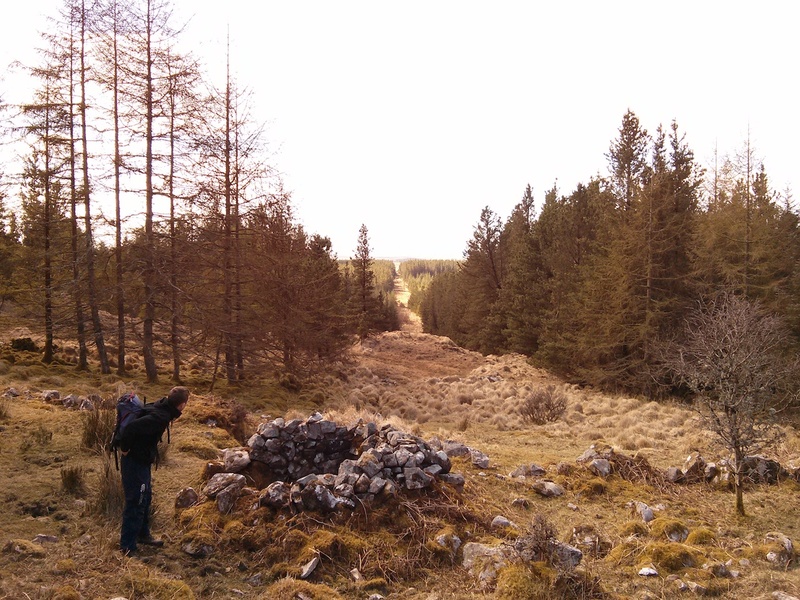 The sky is almost the limit for what ventures can do if you can put your mind to it and venutres in the 1st Galway do all sorts of activities ranging form hikes in Connemara to rock climbing or building large pioneering projects such as towers or bridges! 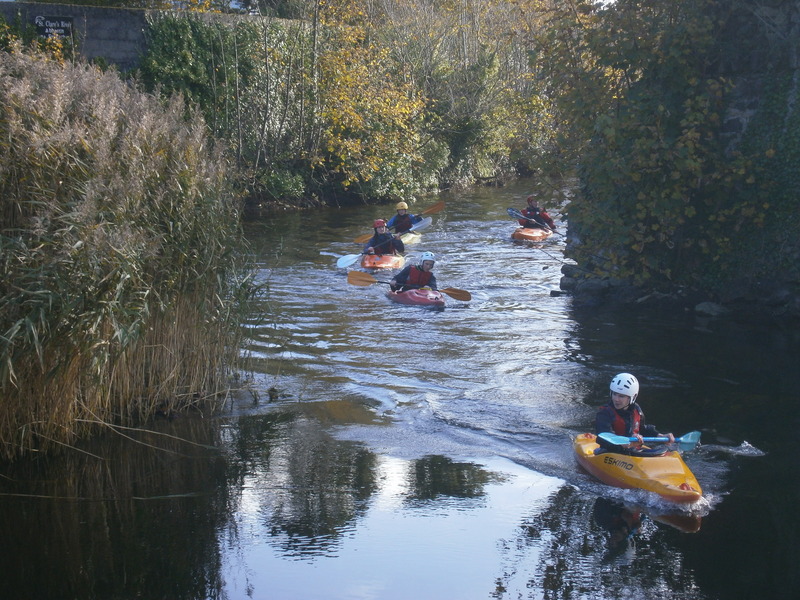 We also do a good bit of kayaking here in Galway in the Corrib or in other locations and go camping with regularly with the scout section. We meet up regularly to plan activities for the section. We have a badge system called the One Programme in which we specialise in certain areas, such as first aid or other scout skills such as hiking or camping. We can also get badges in any area you like, as part of what are called special interest badges. It’s not all working on badges though and it’s all great fun really and everyone enjoys themselves. If you are interested in joining the Venture section, please see our Contact Us page for more information on how to get in touch.